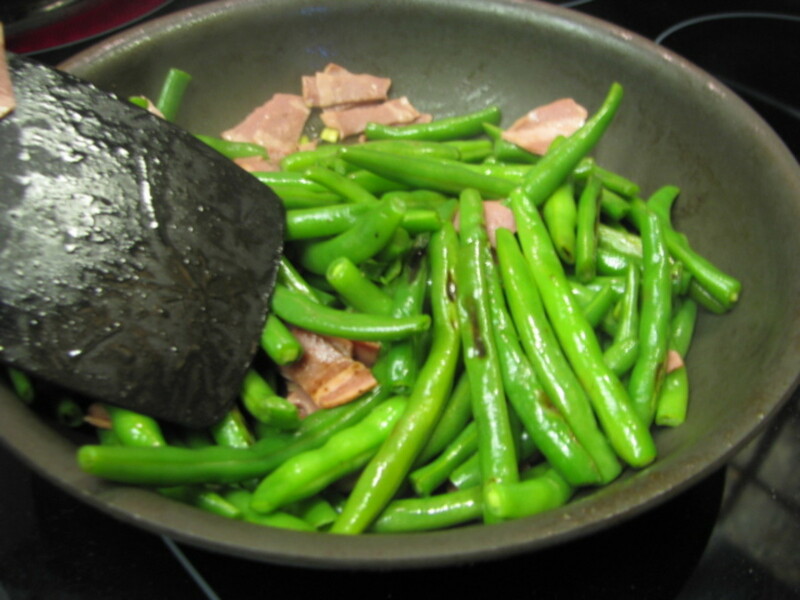 How to prepare and cook pan fried fresh green beens—a side dish that's sure to be a hit for any occasion. 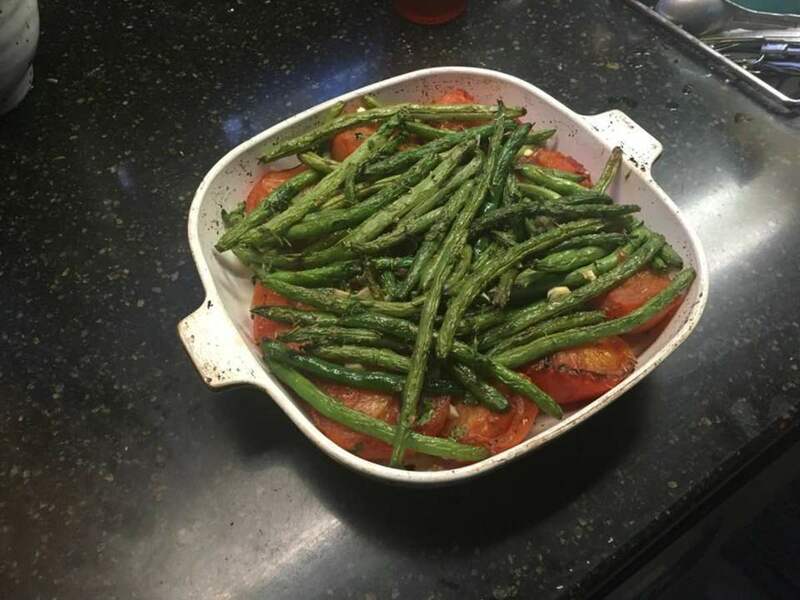 This lovely French recipe makes a delicate and savory combination of the sharp, almost bitter flavor of oven-roasted green beans and the sweetness of tomatoes, merging it with garlic and spices. 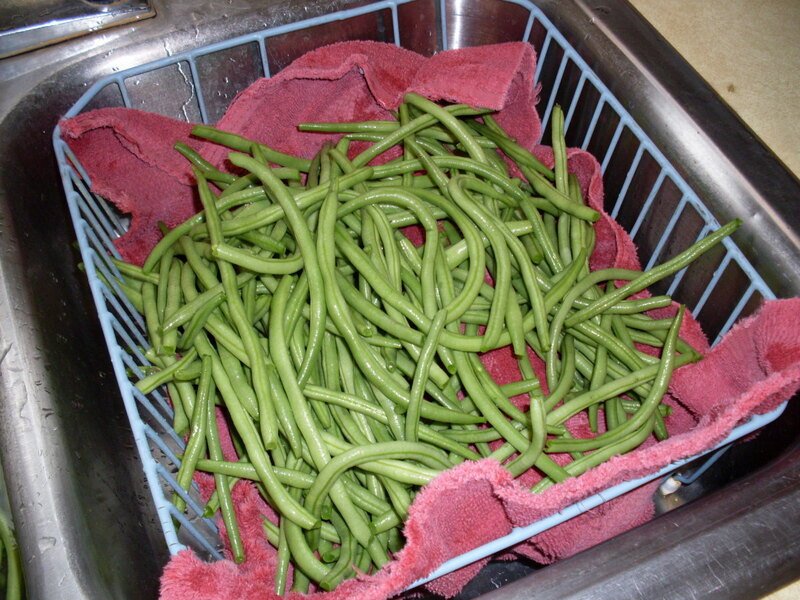 Green beans are healthful and nutritious. 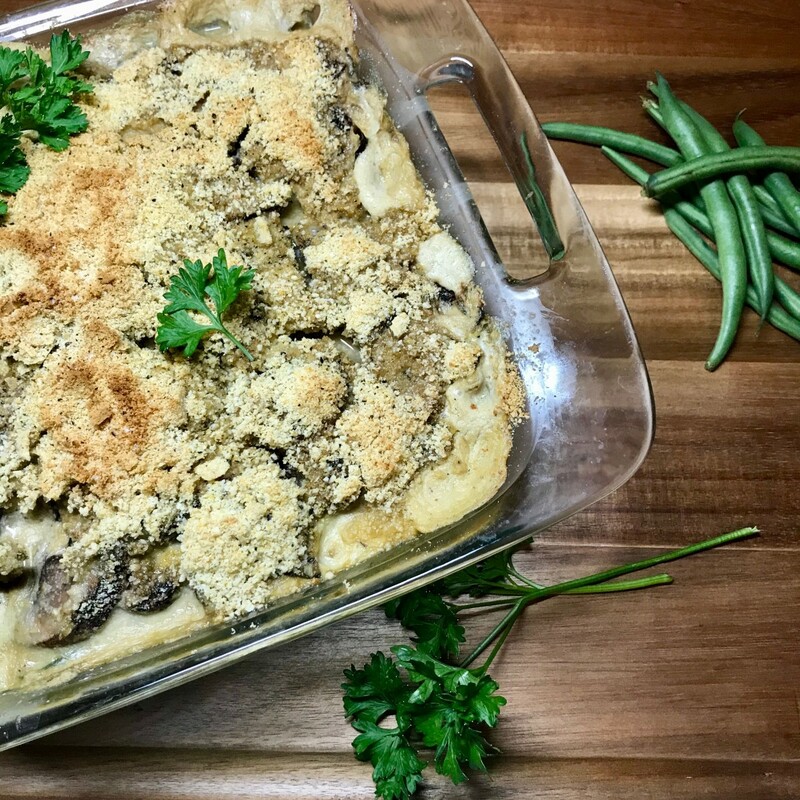 This recipe gives a way to add this vegetable as a snack that adults and kids both will love. 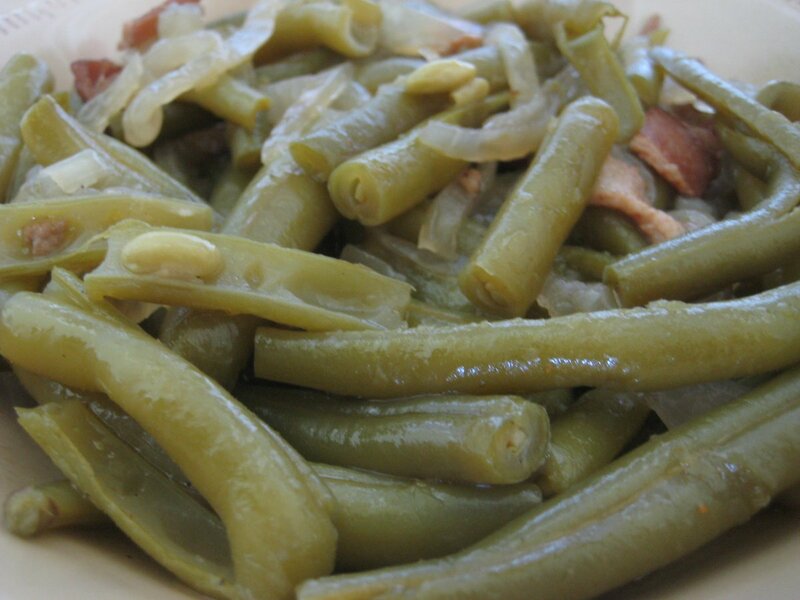 Green beans--crisp, flavorful, available all year-round, and worthy of so much more than to be buried in creamed soup. 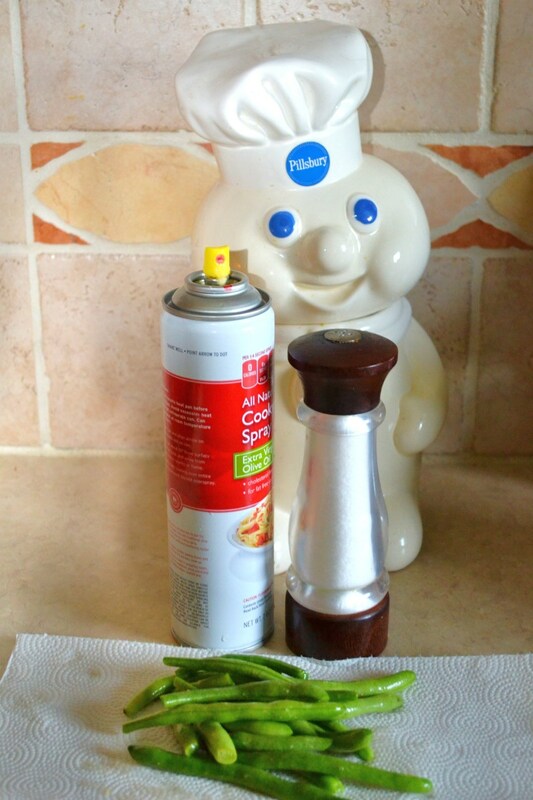 Let me show you how to grow, cook, and enjoy them to their fullest. 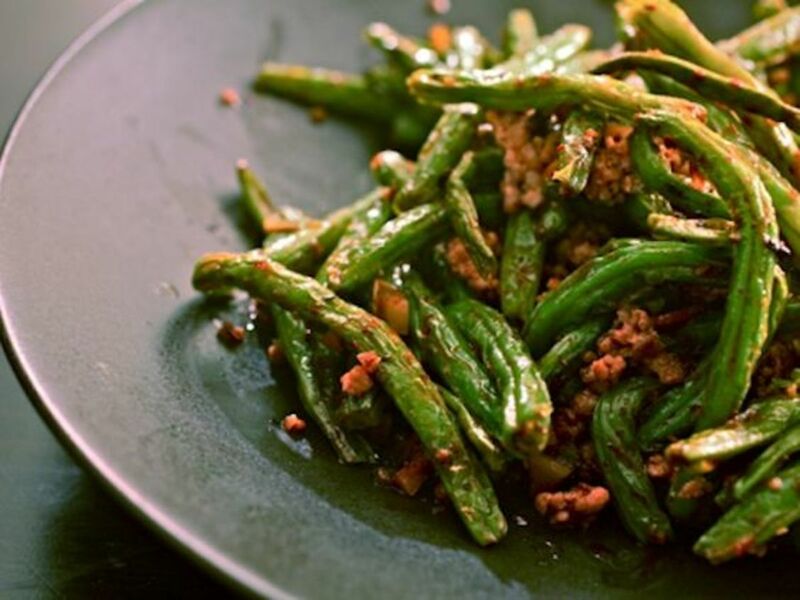 Green beans are a tasty side dish that you can make fairly plain for your picky eaters—or spice up for those with a more adventurous palate. 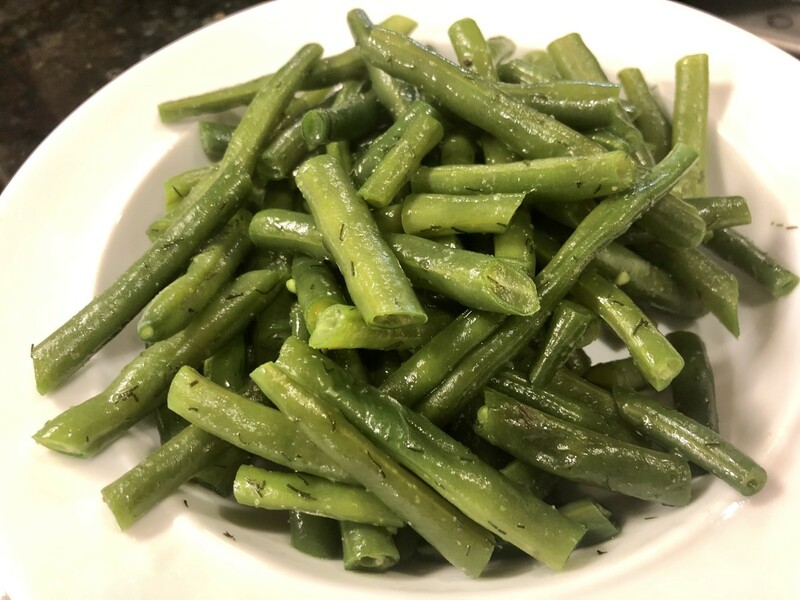 This recipe is my go-to for an easy green bean side dish; it works great for busy weeknight dinners. 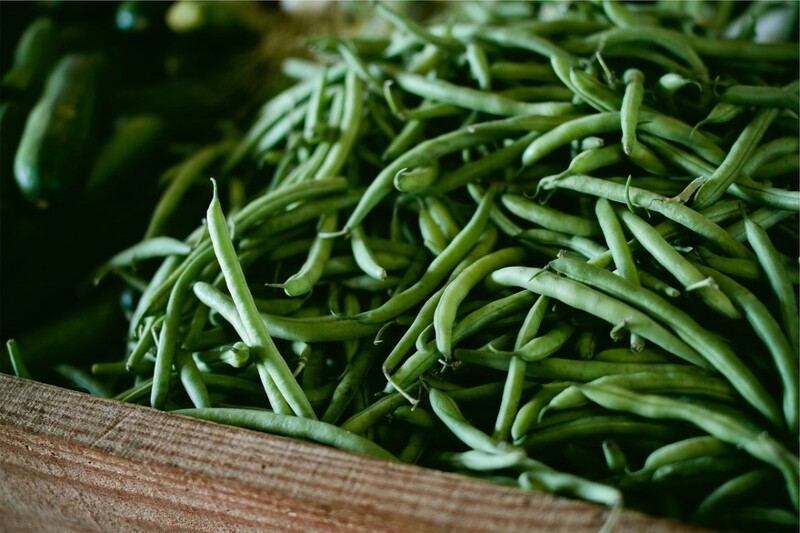 Here you'll find a step-by-step guide with photos that teaches you how to easily can and pickle garlic and dill green beans. 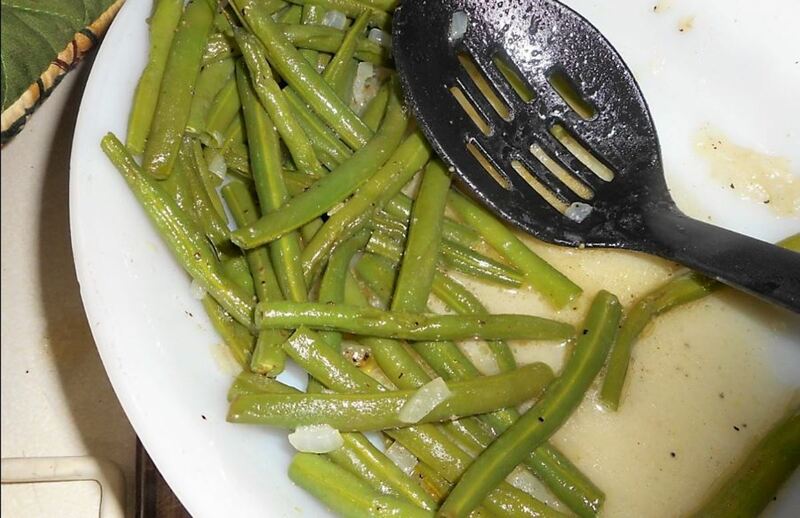 Green beans, a little butter, some onion bits, microwave for 9 minutes... then it's a party in your mouth! Can't decide which plant-based dish to bring to your upcoming work potluck, barbecue, or family event? 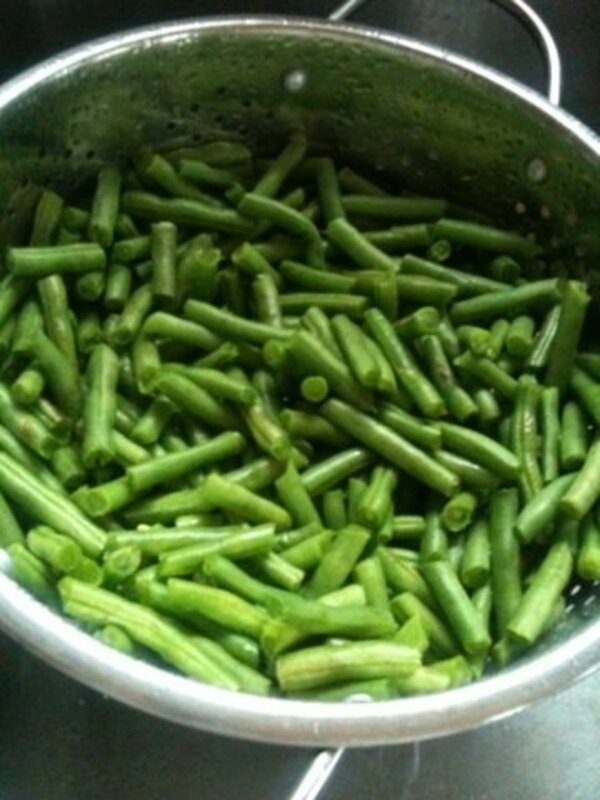 Below, we will share one of our favorite side dishes. 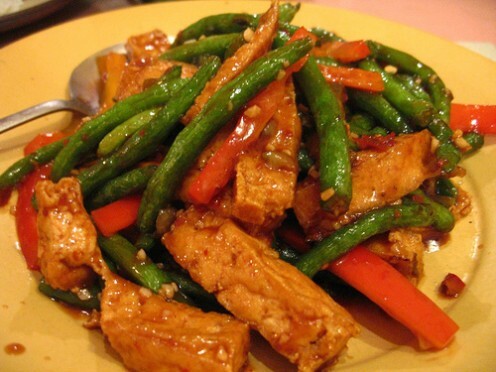 Not only can this side be cooked with ease, but it's also a huge hit!